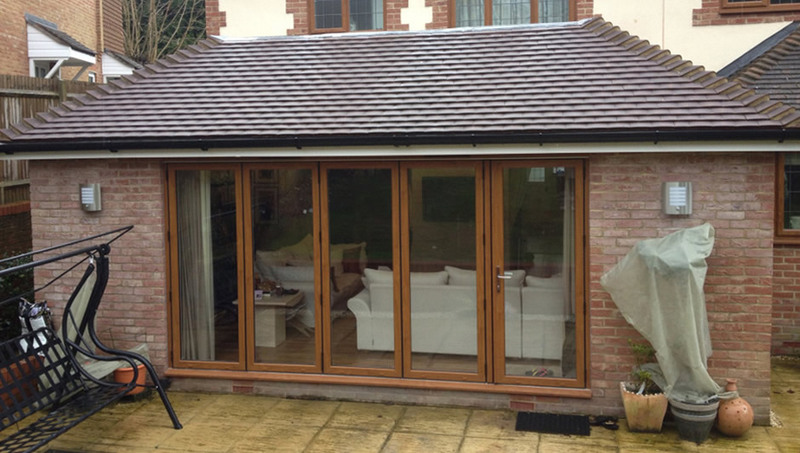 We are a friendly family company and have been in the construction business since 1974. We are well established and are proud of the fact that our success comes through personal recommendation. Our commitment is always to be up-front and honest with our clients from the outset, and our aim is to carry out the job in hand to the highest possible standard, within budget and on time – and we know from experience that a clean and tidy site is a safe and happy site. 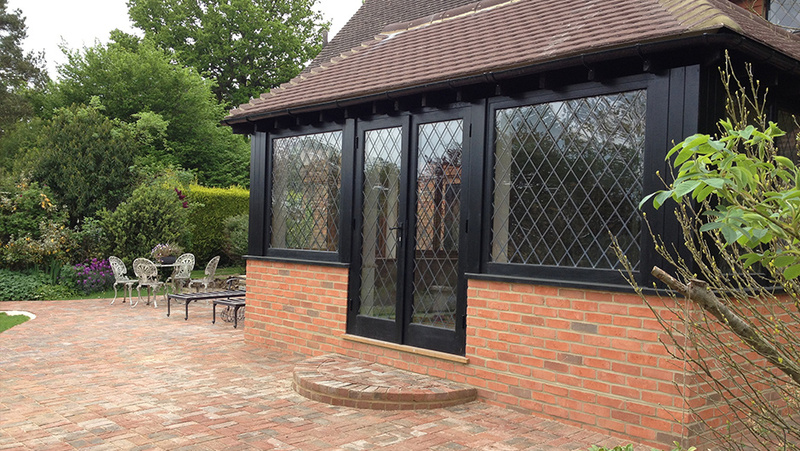 We are based in Sevenoaks, but we carry out work for clients in all the surrounding areas. We can offer a full building service, from having your ideas put on paper with our expert architects, through to the planning stages and negotations with the Local Council. Finally, we can build your dream, whether it’s a newly fitted kitchen or bathroom, that long-anticipated extension – or even your new home! 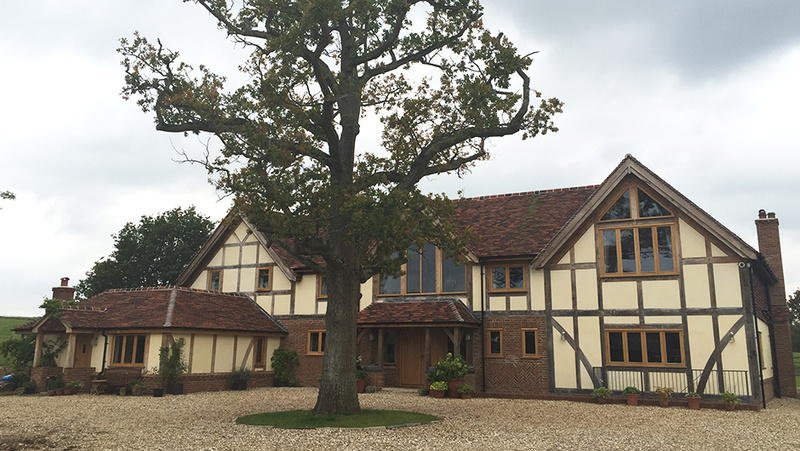 As Sevenoaks based builders we offer a wide variety of services and use expert tradesman in all aspects of our work from our certified electricians and plumbers through to our carpenters and brick layers. We source our materials from well stocked builders merchants and only use the best quality materials available to us at the best rates allowing us to keep our costs down and in turn keeping our prices down for our clients. 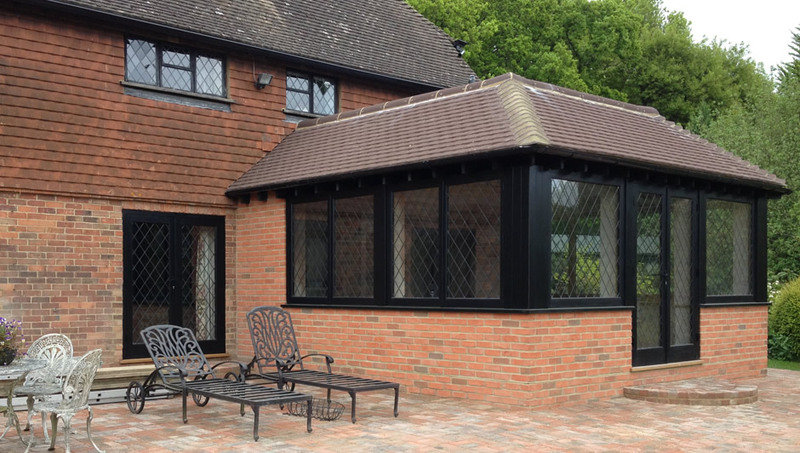 By visiting our gallery and testimonials you will see a few examples of our various building projects from small extensions to larger house builds and some feed back from our previous clients. Please do not hesitate to call or fill out our contact form and let P Major and Daughters Building Services give you a free non obligation Quotation. You may also wish to follow some of our progress on our Facebook page.